As a strategic, high quality management consultancy practice, we have a passion for leadership excellence and our mission is to improve the ethical and corporate governance of local authorities and bodies associated with, doing or seeking to do business with the same. 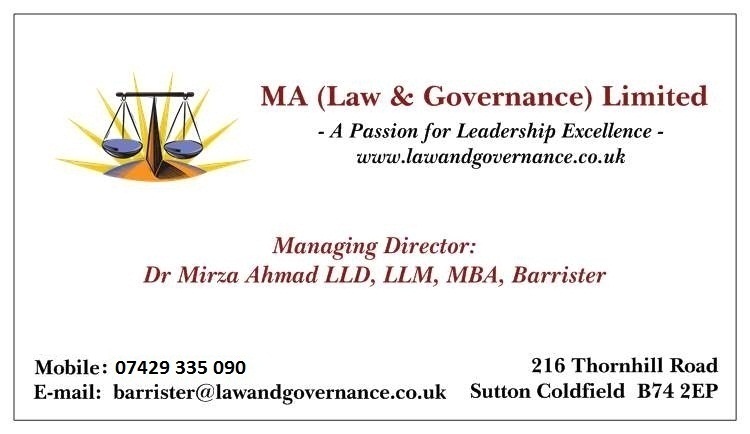 As a management consultancy practice, we can help to keep Elected Members and Officers out of trouble and fully compliant with best practice on ethical and corporate governance, including mentoring & coaching Directors of Law, Democratic, Elections and Regulatory Departments (or those who aspire to becoming one) to be effective leaders and managers. 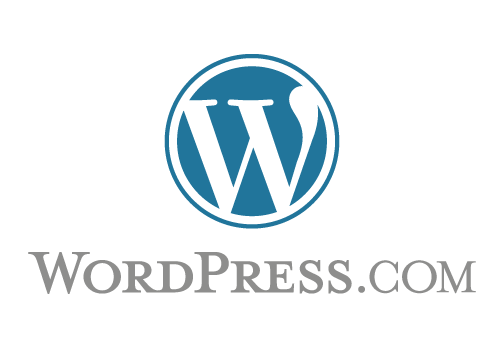 We also provide support re Monitoring Officer investigations. 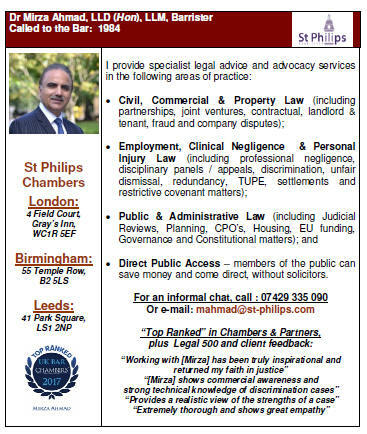 As from 1st Nov 2011, Dr Ahmad has been providing high level, specialist advice & advocacy services in relation to all aspects of local authority law (for & against), ethical & corporate governance, employment, contracts/medical partnership, land & property, personal injury & other civil litigation from: St Philips Chambers, London, Birmingham and Leeds. For all 'reserved legal services' and 'public access' Chambers work, please contact Justin Luckman, Senior Civil Clerk on 0121 246 7050, jluckman@st-philips.com or Dr Ahmad, directly, on mahmad@st-philips.com .